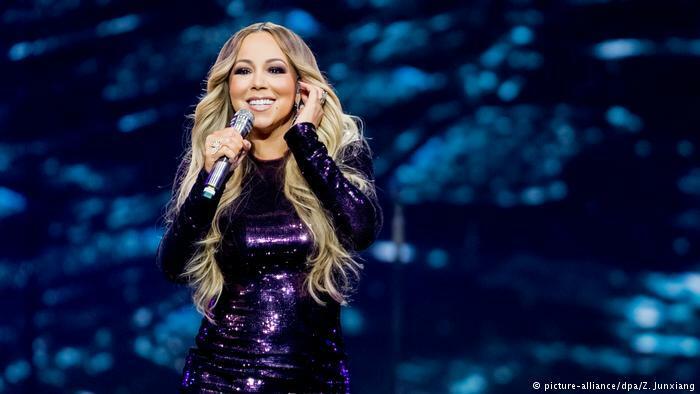 Music super star, Mariah Carey yesterday became the first international female pop star to perform in the coastal city of Jeddah, Saudi Arabia which has loosened social restrictions in recent years in a bid to attract tourists and investments. The mother of two wore a full-length long-sleeved black sequinned dress with her hair uncovered when she performed. Mariah Carey’s performance came after she was asked to support detained women’s rights activists, amid reports by rights group that they have faced torture and sexual harassment in the Gulf Kingdom, by cancelling the show. Most of the women detained in 2018 have campaigned for the right to drive – which was granted in June and an end to the kingdom’s male guardianship system. “As a fan of Mariah Carey’s work, I’d like to see her ask for the release of my sister while she is on stage. This concert is a pathetic attempt to show that the country is becoming more tolerant toward women. But there are many women languishing in Saudi prisons, simply for campaigning for the better treatment of women,’’ Walid al-Hathloul, the brother of detained rights activist Loujain, wrote in an op-ed piece on Thursday. Crown Prince Mohammed bin Salman was hailed for championing social and economic reforms as part of his ambitious Vision 2030 plan to help diversify the kingdom’s oil-reliant economy. The move included hosting entertainment events and re-opening movie theatres after a 35-year ban. In 2018, Saudi Arabia said it will invest 64 billion dollars in its entertainment sector during the next 10 years.